The draft explains how food facilities can establish and implement a heat treatment to prevent contamination. 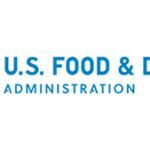 Last week FDA released the sixth chapter of the draft guidance, “Draft Guidance for Industry: Hazard Analysis and Risk-Based Preventive Controls for Human Food”. The document aims to assist food facilities in establishing and implementing a heat treatment (i.e., baking or cooking) to prevent bacterial contamination. Learn more about FSMA compliance at the 2017 Food Safety Consortium | November 28– December 1 | The 60-page draft guidance addresses the use of heat treatments as a process control, providing information on understanding potential hazards, design and validation of the heat treatment, establishing and implementing monitoring procedures (and how often), verification, and record keeping. FDA states that it intends to publish at least 14 chapters of the guidance. In just two weeks, the compliance date for the preventive controls for human food rule falls for small businesses (fewer than 500 full-time employees). 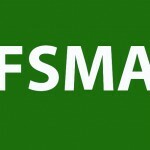 How Will FDA Gauge FSMA Success? 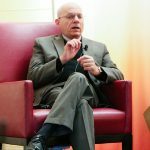 It’s a work in progress, says FDA's Stephen Ostroff, M.D. 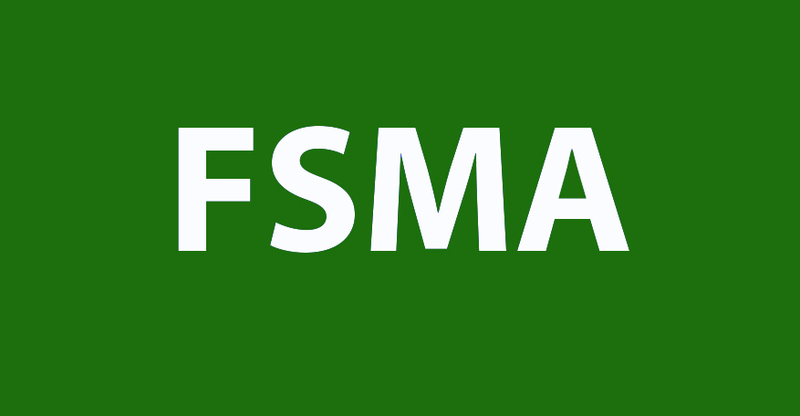 The agency is looking for eight experts to help implement the FSMA produce safety rule.